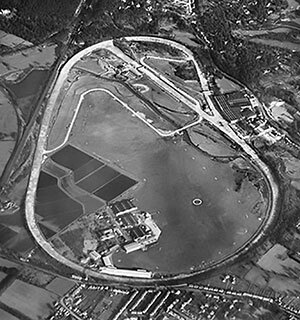 The world's first purpose-built motor racing circuit was built near Weybridge in Surrey, England in 1907. 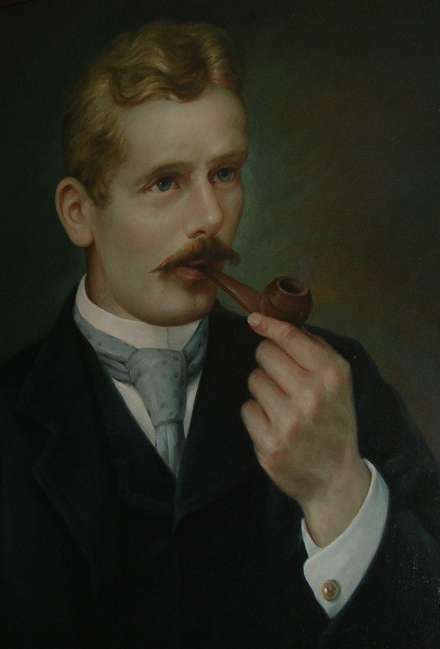 Hugh Fortescue Locke King decided, while taking a European tour, that Britain should have its own motor testing track to promote its car industry to help it compete and prosper in Europe. He used his own money in 1906 to build the nearly 3 mile long track that had two huge banked sections nearly 30 ft. high. It was 100 ft. wide hard-surfaced with two long straights. It became the home of British motor racing until 1939. An aerodrome was constructed within the Track in 1909 and this soon attracted many pioneer aviators who collectively helped to create the British aviation industry and was the home of Concorde. 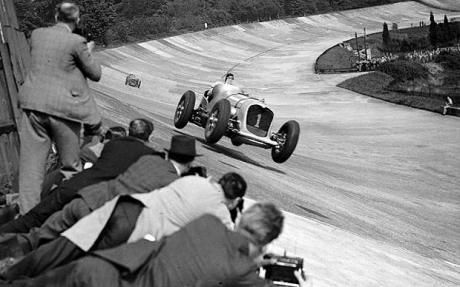 The English racing driver and automobile engineer Count Louis Zborowski raced at Brooklands in cars that became known as 'Chitty Bang Bang'. 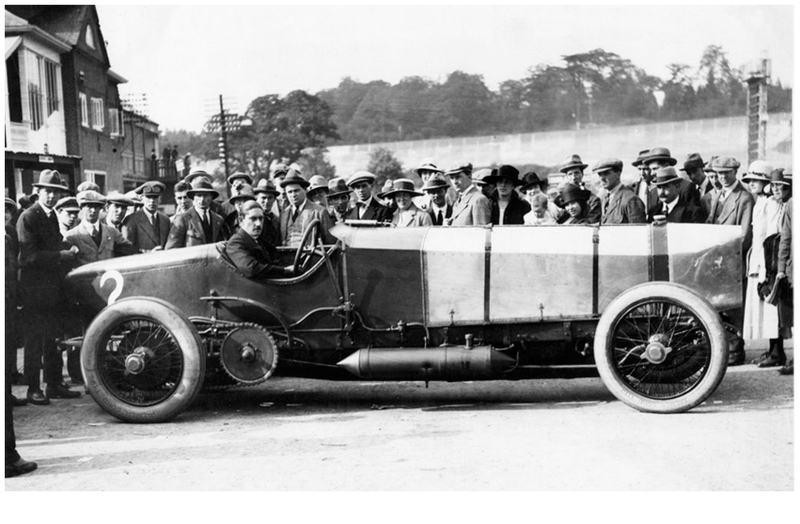 The aero-engined racing cars, were built with the help of engineer Clive Gallop in the 1920s. They inspired Ian Fleming to write the children's book that became a film and stage musical Chitty-Chitty-Bang-Bang. There were four Chitty's in all and Louis Zborowski died aged just 29 on the 19th October 1924 when his vehicle hit a tree.